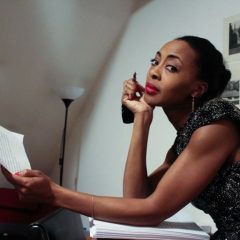 Created by Peppur Chambers, “Harlem’s Night: A Cabaret Story” is a 75-minute, 1940s dinner-theater bedtime story. 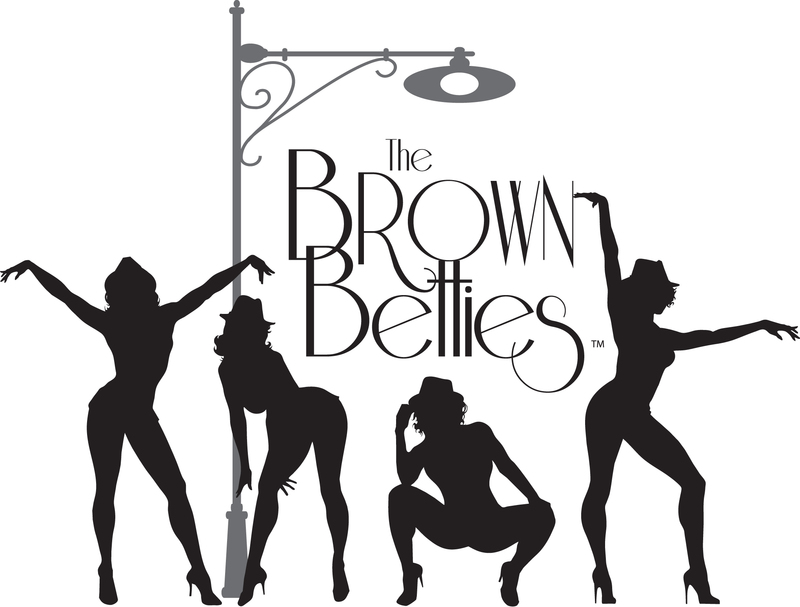 Performed by the sultry, sassy, sophisticated Brown Betties®, “Harlem’s Night” tells the universal tale of a woman looking for love in all the wrong places through burlesque, singing, dancing and acting. Since 2005, we’ve been performing in LA, NY and ATL to sold-out audiences who ultimately leave our show wanting more! Against a backdrop of vintage jazz, contemporary favorites and original compositions, “Harlem’s Night” is an entertaining, interactive experience that sizzles the senses and soothes the soul.